It's back! I finally have more time to spend on this blog, and the first thing I told myself I would do is to bring back Monday Pick Me Uppers. 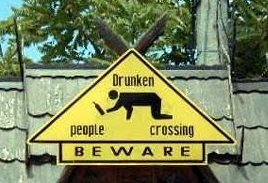 Yesterday in church, the pastor showed us some funny signs as an introduction to his message. 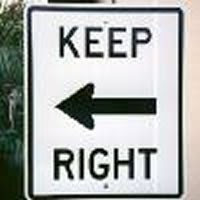 That gave me the inspiration to go look for other signs that cracked me up. 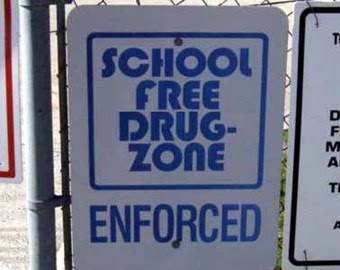 Whoever put up that sign was just asking for it, right? 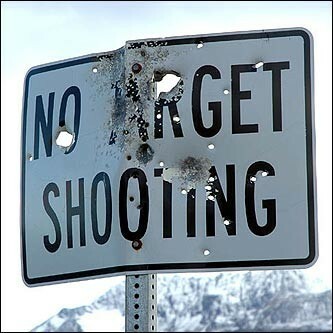 I bet even if you weren't planning on doing some target shooting, you would do it just because of the sign. Have a fun week, everyone! Ahahahhahahah! These are REALLY funny!